Lost in the Lanes opened its doors in August 2017. Our goal was to redefine the word café and to bring it in-line with current-day lifestyle preferences. To create an eatery for local people that meets their daily food and coffee needs but also gives people a beautiful, life enhancing experience. As for our inspiration – we love simplicity. Simple, wholesome food made from quality ingredients, coupled with honest cooking techniques, so not to complicate food. Simple, soothing design to enhance our customers’ pleasure when they choose to stop and rest. Life is complicated enough. 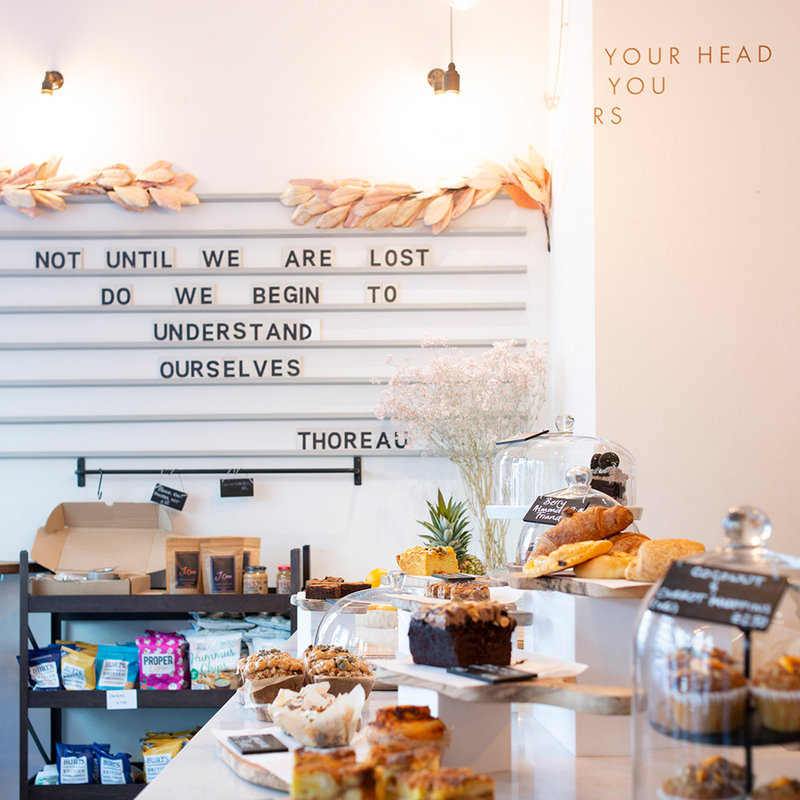 At LOST we hope you will find delicious food that meets your daily needs and a place you can stop and recharge.